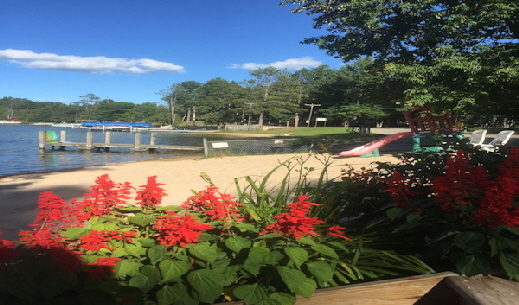 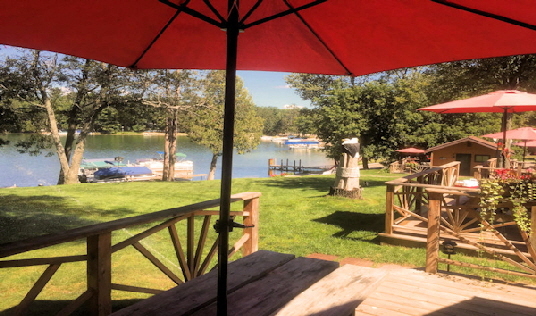 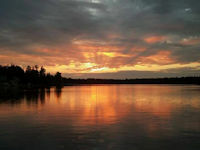 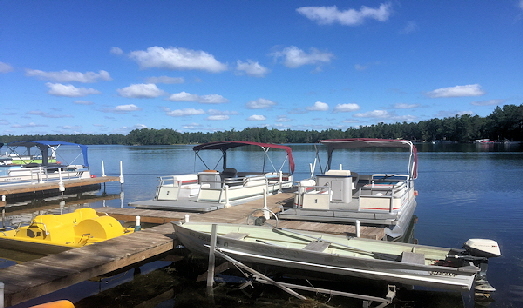 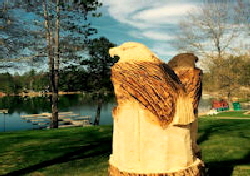 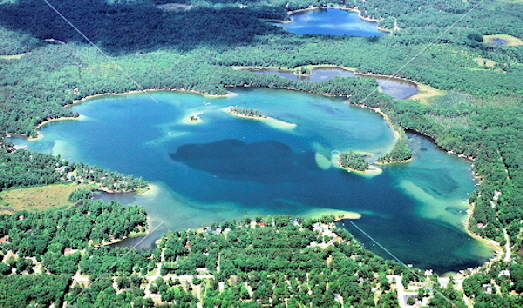 Clear Lake Resort - Boat Rental On Site! 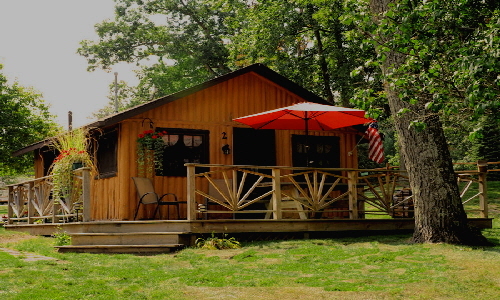 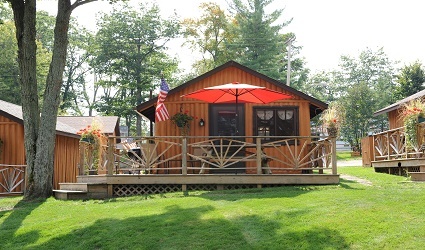 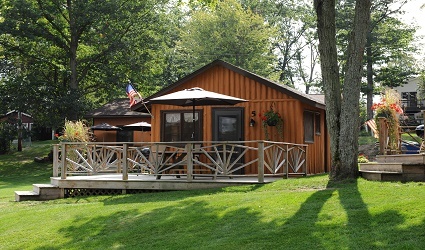 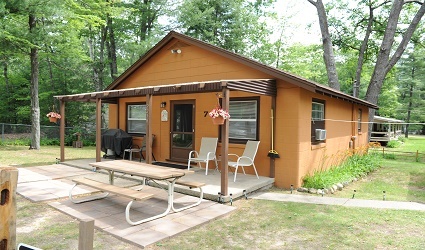 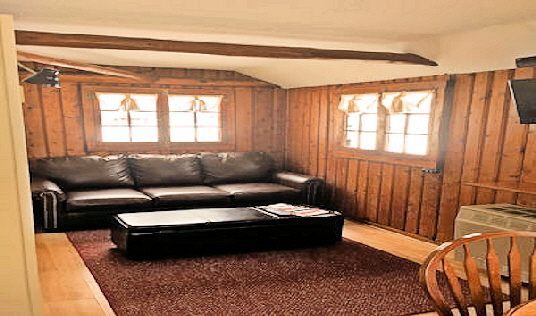 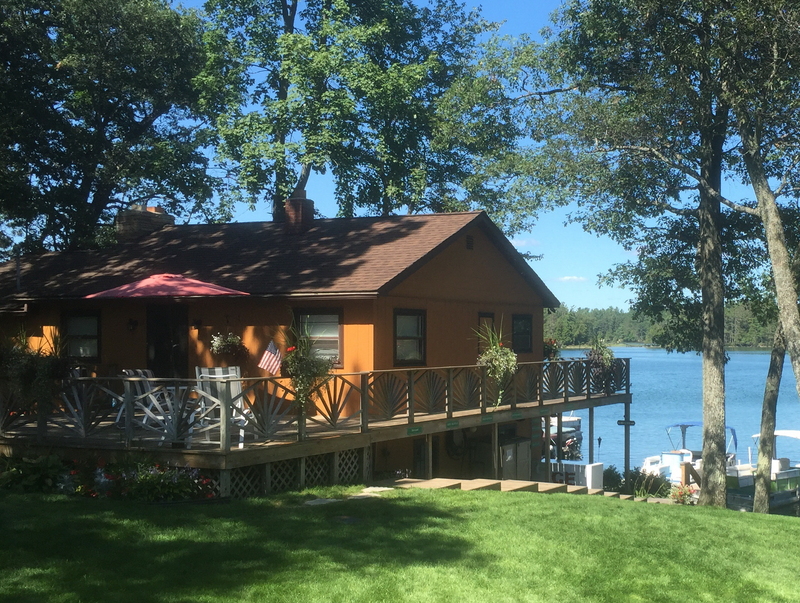 Cabin Two is is the largest of our five Lake Front Cabins that comfortably sleeps up to a family of four. 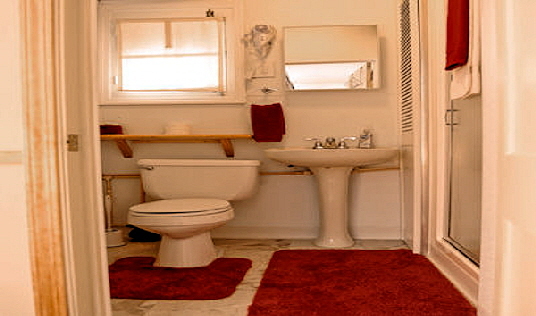 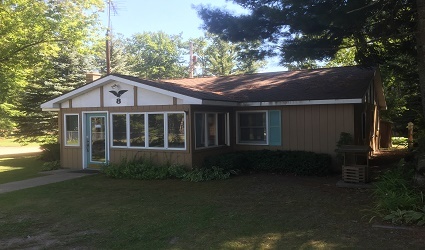 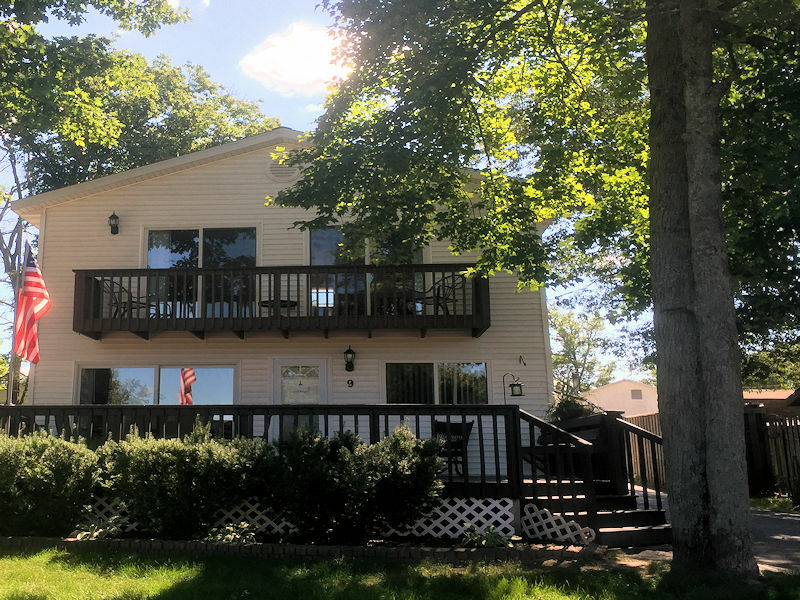 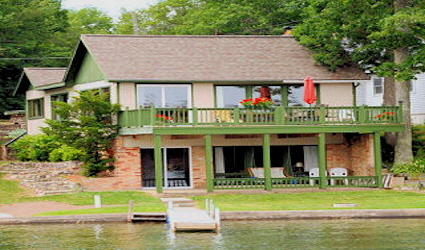 It is close to the lake and has a separate bedroom. 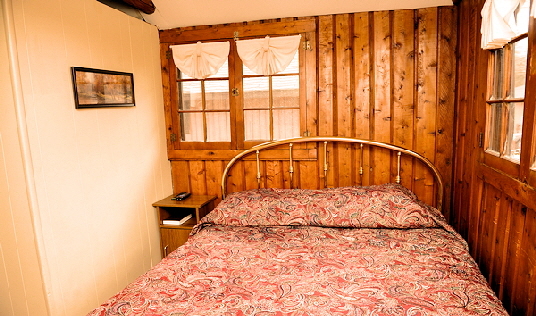 There is a queen size bed and a full size pull out couch. 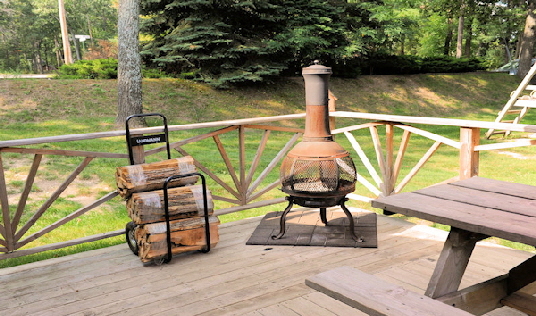 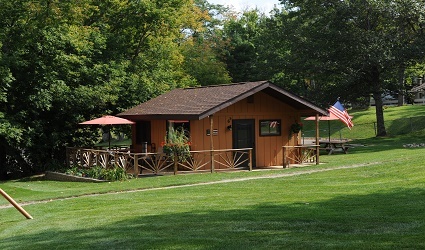 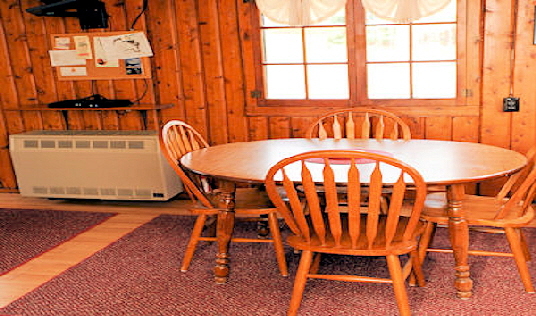 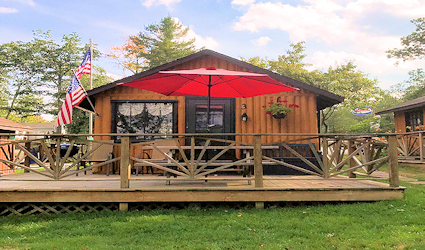 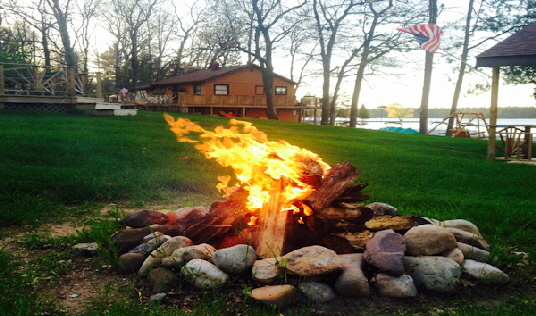 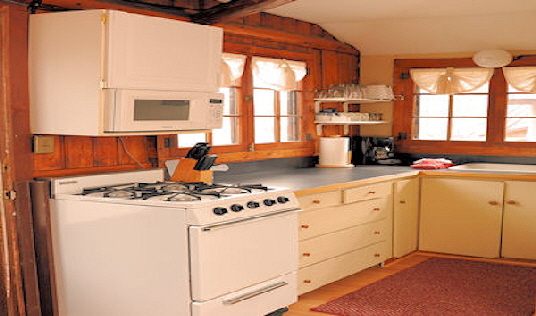 The cabin has a large deck facing the lake with a picnic table and a chimnea fireplace. 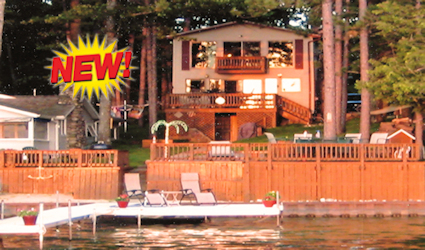 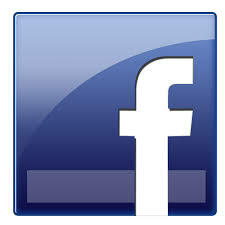 Clear Lake Bar, Clear lake Party Store and Side Door Restaurant are all within walking distance.